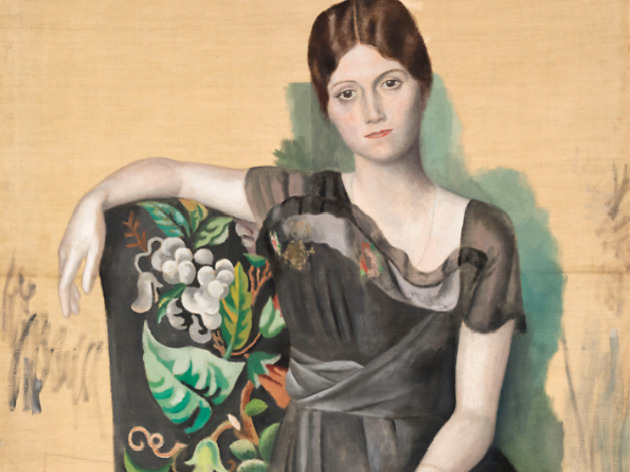 Picasso's first wife and the mother of his first child, Olga met the painter in 1917 while on tour with the Russian Ballet, before marrying him a year later. During the early years of their relationship, Olga was the perfect model - her pensive, almost melancholy poses represented a return to clean, figurative portraiture for Picasso. 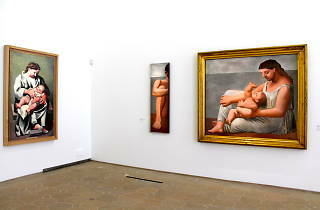 The suffering portrayed in these paintings was reflective of Olga's personal life. Her family suffered great hardship during the economic and social decline of Russia during the Second World War. Her portrayal takes a change after the birth of the couple's son in 1921, with several scenes depicting a motherly softness. 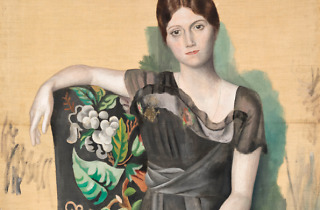 Another change to Picasso's style occurs when the painter meets the 17-year-old Marie-Thérèse Walter - the woman that would soon become his mistress. Notably in the painting, Le Grand nu au fauteuil rouge, is a startling sight. The violent disfiguration relflects critical condition of the marriage. The couple separate for good in 1935 but remain legally married until Olga’s death in 1955. 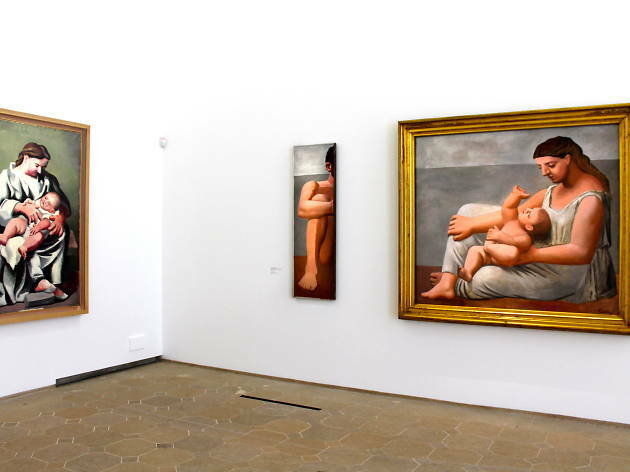 Musée Picasso takes us through these happy and sad years, offering a selection of paintings, drawings, written and photographic archives that detail this complex relationship. And notably, the representation of a wife, mother, cheated woman, and muse.